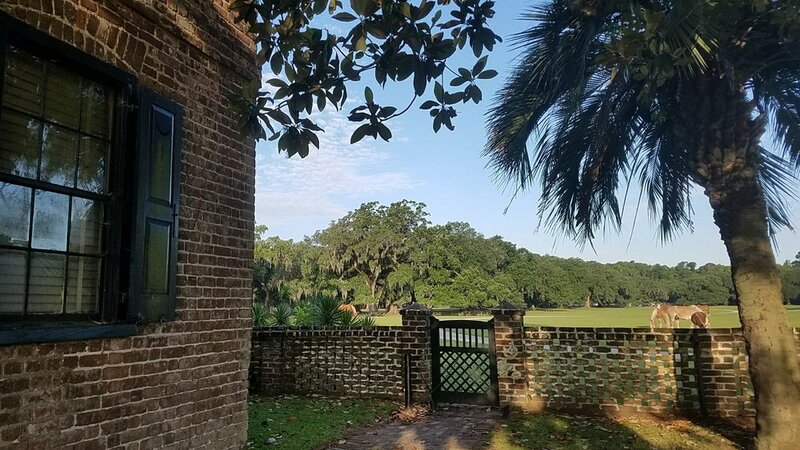 Around since the 18th century, Middleton remains one of the most peaceful, naturally beautiful locations Charleston has to offer for a quiet getaway. 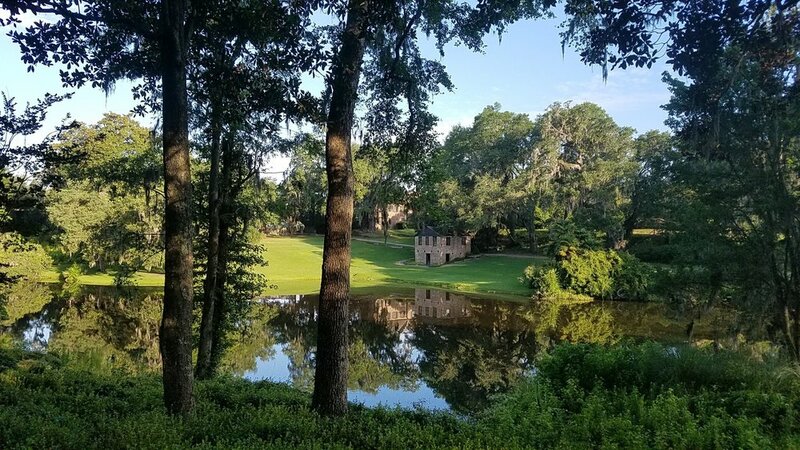 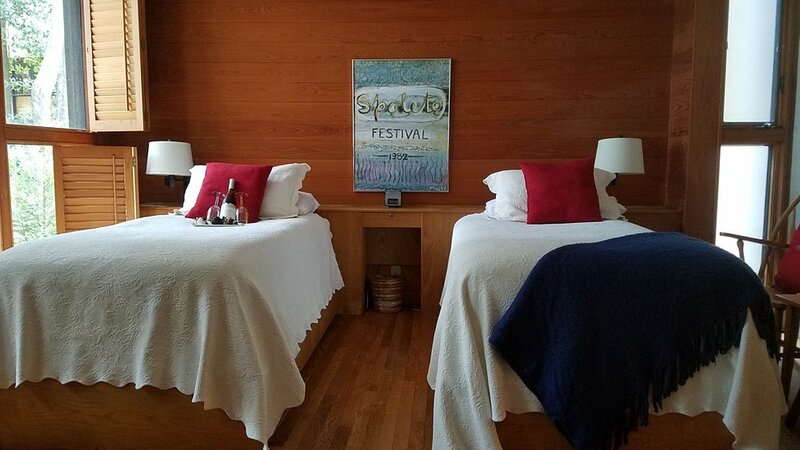 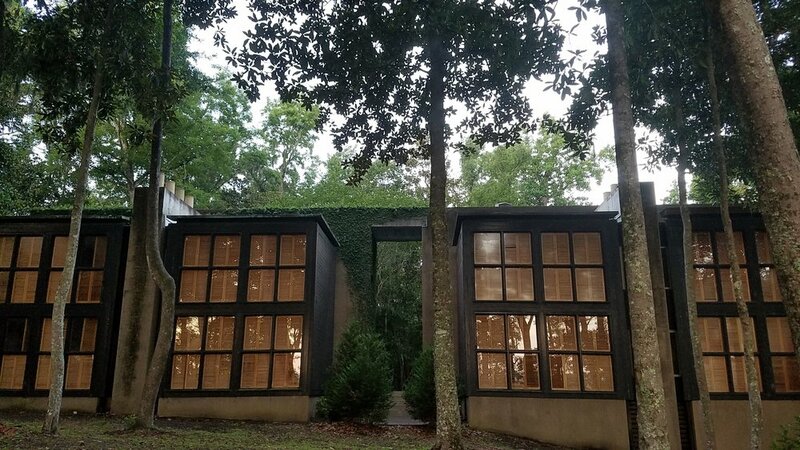 Secluded in the oaks and pines away from the road, this 55 room is also home to the oldest landscaped garden in America. 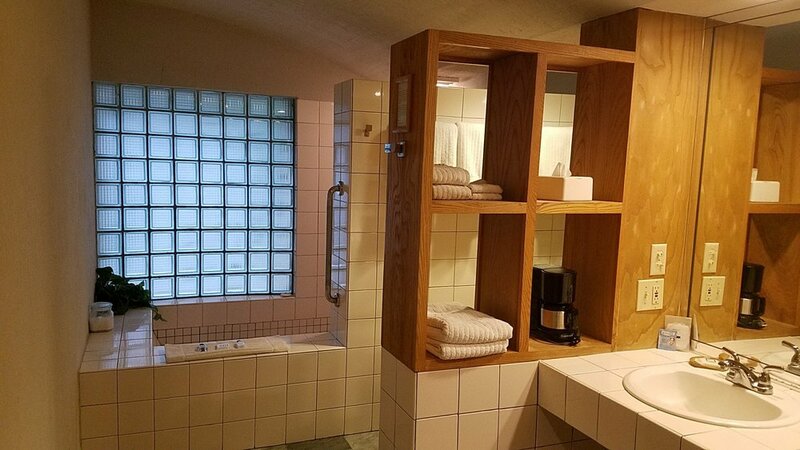 The ivy-covered walls and dramatic floor-length windows add a rustic flair to the top to bottom wooden cabin interiors and tile baths. 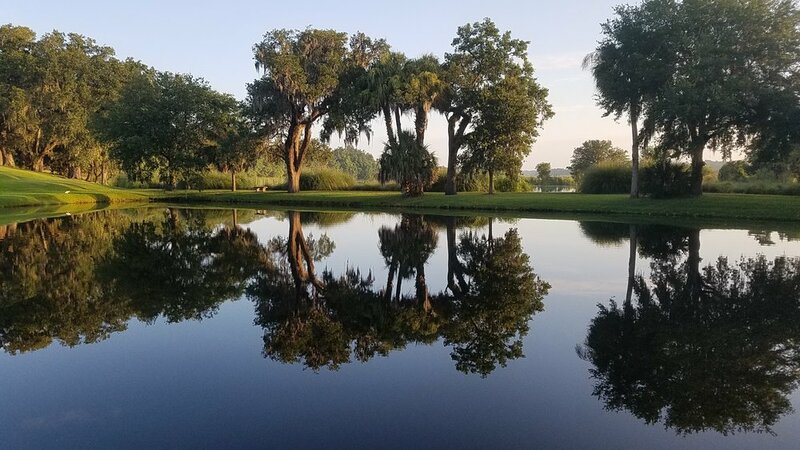 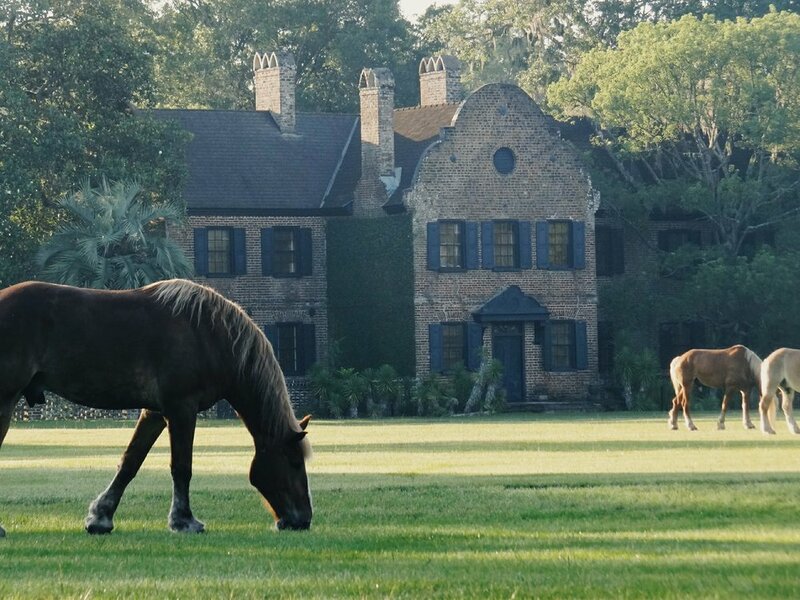 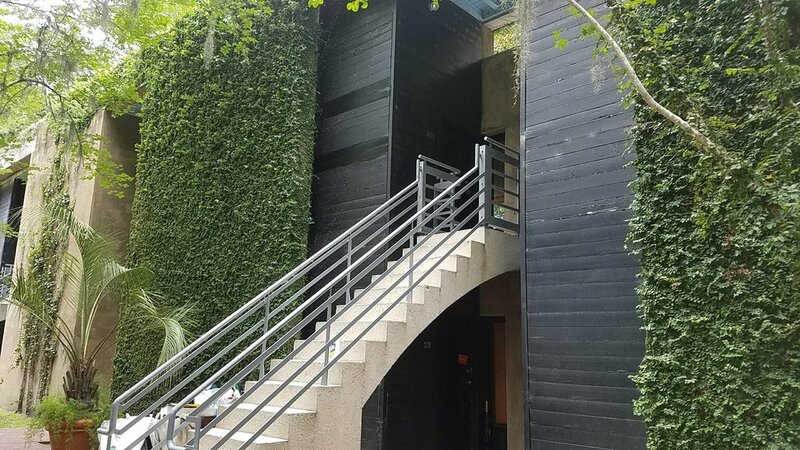 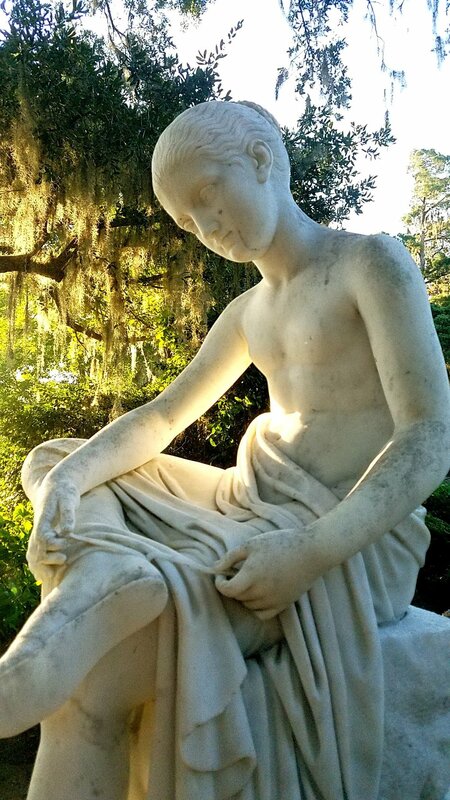 The Inn also plays host to the House Museum and Gardens where visitors can learn more about the Low Country and plantation life as well as tour the gardens and visit the horse stables. 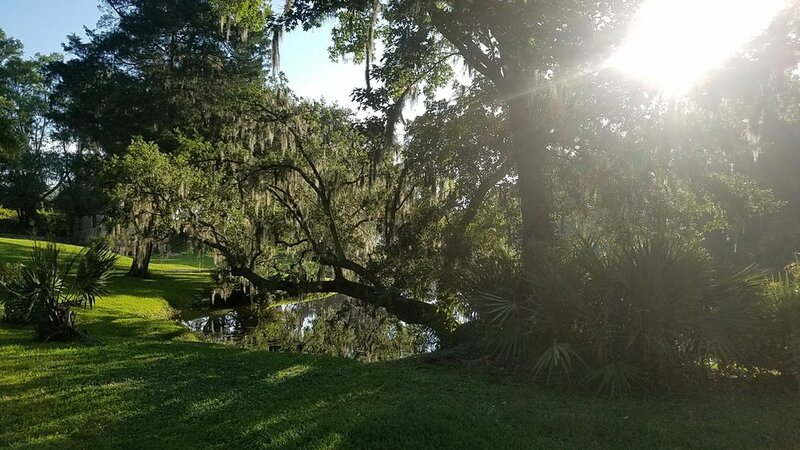 It is quite simply, charming!